Russia’s gas major Gazprom faces a European Union probe over alleged unfair competition and price fixing in the natural gas markets of Central and Eastern Europe. The company does not admit any wrongdoing. 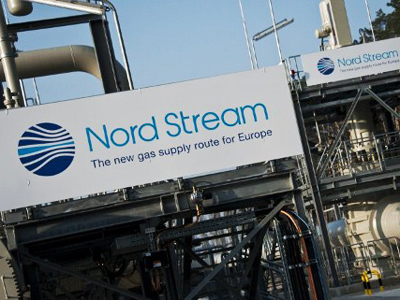 ­The European Commission said it would investigate if Gazprom was hindering the free flow of gas across the EU countries, preventing supply diversification and limiting customer choice of delivery points. The company is also suspected of imposing unfair prices on its customers by linking the price of gas to oil prices. “Such behavior, if established, may constitute a restriction of competition and lead to higher prices and deterioration of security of supply,” the European Commission said in a statement. “Ultimately, such behavior would harm EU consumers,” it added. If found guilty of violating EU competition rules Gazprom could be fined as much as 10% of annual revenue, or US$1.1-1.4 billion. Gazprom says it has not received official notification from the European Commission about the launch of the investigation. It does not admit it has broken the European anti-monopoly law. “Gazprom pays great attention to observing international law, and legislation in the countries where Gazprom operates.Gazprom’s activities in the EU market, including the formulation of the gas price is in line with standards used by other producers and exporters of gas,” says the company's statement. "Gazprom is incorporated beyond EU jurisdiction, and is a company which under Russian law exercises functions of public importance and has the status of a strategic organization controlled by the state." European regulators said the probe will look at Gazprom's sales practices in eight European countries including Bulgaria, Estonia, Latvia, Lithuania, Slovakia and others. Russia supplies as much 36% of the EU's natural gas it also accounts for 82% of Poland's gas, 83% for Hungary and 69% for the Czech Republic. The formal investigation was launched after the European antitrust authorities raided gas companies across Europe, including RWE, E.ON’s Ruhrgas and Hungary units, OMV AG (OMV), last September to uncover information on prices and supplies. Meanwhile Lithuania’s government last year asked the EU to investigate Gazprom for refusing to cut gas prices. “I can confirm that we have asked the European Commission to look into possible abuse of the European competition rules over unfair pricing and I believe the probe is justified,” Energy Minister Arvydas Sekmokas was quoted as saying by the Baltic News Service. But even if the European Commission proves there are violations it can take years before the fines will be imposed on Gazprom, Nazarov added. The EU has been trying to diversify its gas supply after disputes involving Russia and Ukraine – a key transit country for Russian gas to Europe – led to supply disruptions last winter. 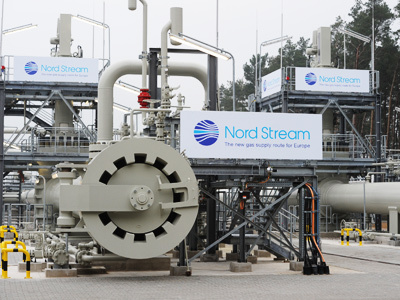 In a separate move last year, EU authorities adopted new polices such as separating energy production from distribution, aimed at reducing Gazprom’s presence in the market. 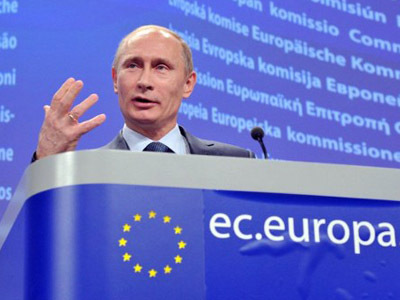 The new policy – the so-called third energy package – was criticized by Russian authorities and experts, who say it will increase uncertainty in the European energy market. 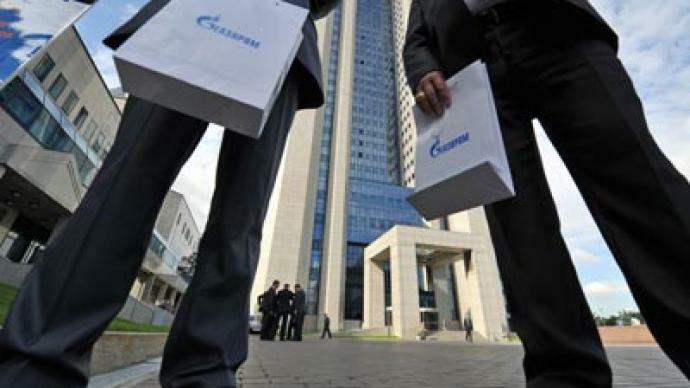 Gazprom said it is considering lobbying the European Commission to get an exemption from the third energy package. The launch of the investigation has already been supported by Polish authorities. Poland hopes the European Commission's probe into alleged unfair competition by Gazprom in Central and Eastern Europe will help to lower the price in its long-term gas delivery contract, the country's Treasury Minister said on Wednesday. "This decision of the European Commission confirms our stance and de facto supports our motion with the court of arbitration. It will surely help us," Treasury Minister Mikolaj Budzanowski told the news channel TVP Info. Gazprom shares lost 2% suffering their biggest drop in five weeks Wednesday, on news that it is the subject of a European antitrust probe.